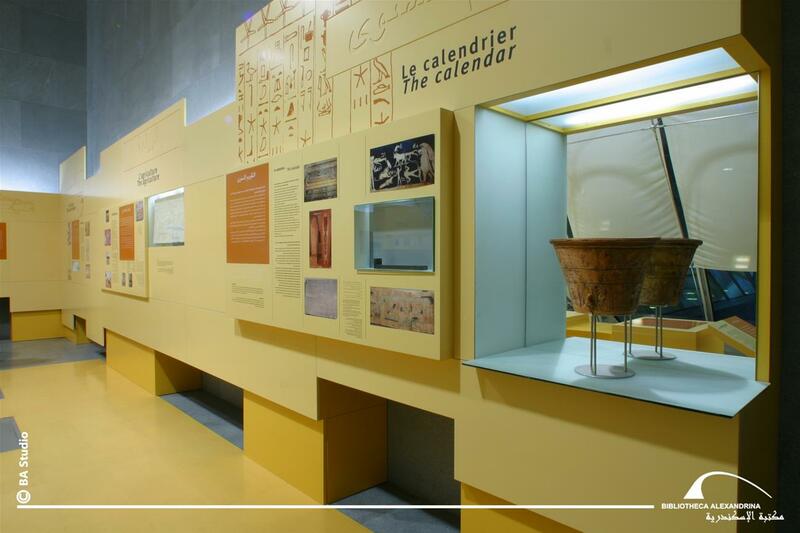 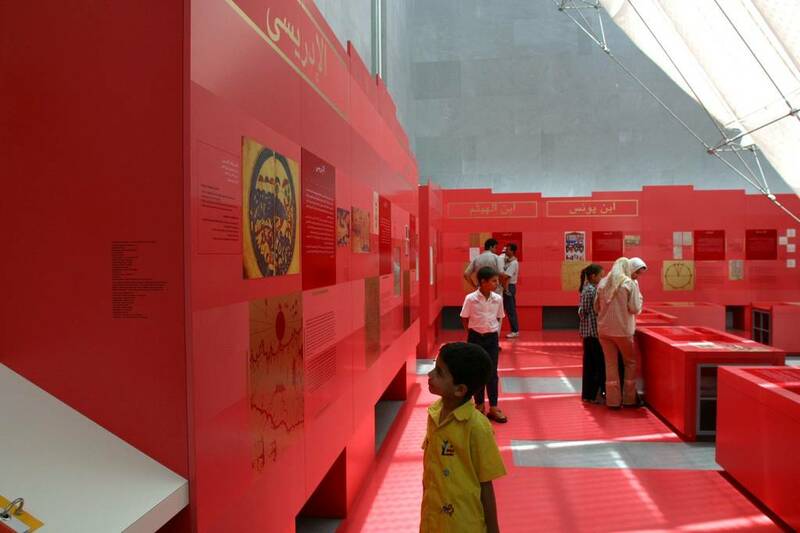 A permanent exhibition that highlights the historical aspect of science in Egypt during three major periods: ancient Egypt, Hellenistic Alexandria, and the Arab-Muslim World. 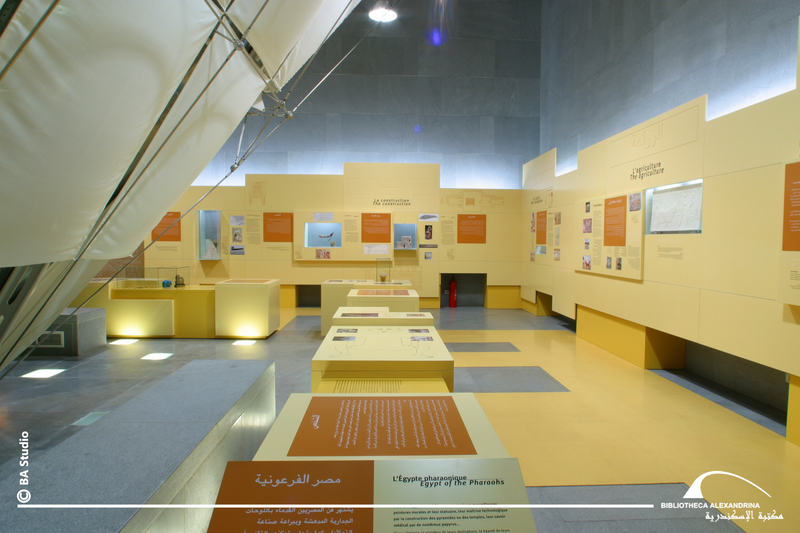 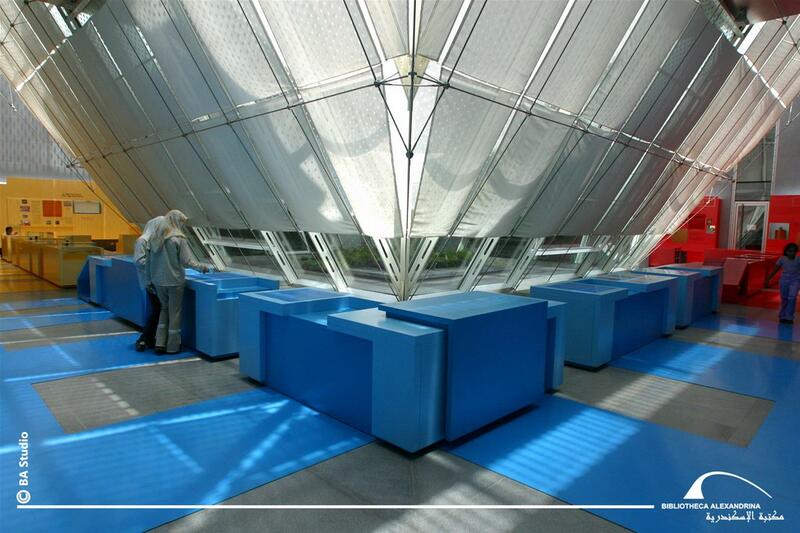 The Museum pays homage to scientists who have enriched scientific knowledge. 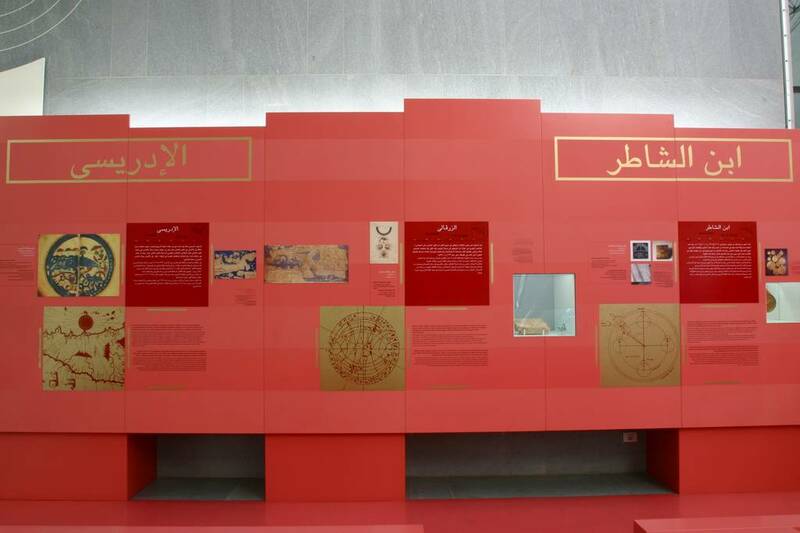 The Museum aims to revive the scientific discoveries and great achievements of the ancient scholars and their translators, without whom such writings would not have transcended space and time. 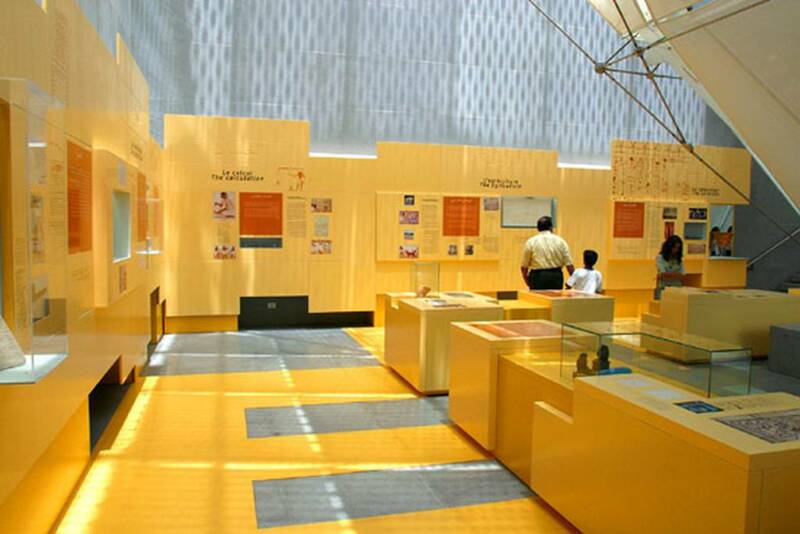 The History of Science Museum is not a traditional museum; it offers a variety of activities targeting school children in particular and the public in general. It also offers traditional tours.